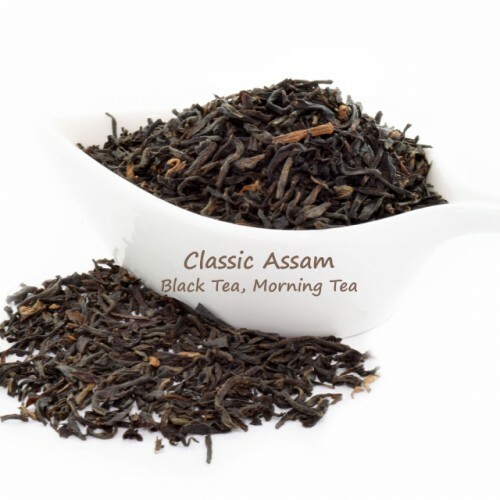 T7 TEA Classic Assam has a rich blend of the spicy and malty flavor. The taste is a little astringent but not overpowering. Rich aroma, more sweet starchy than malty, it smells like the roasted plantains. 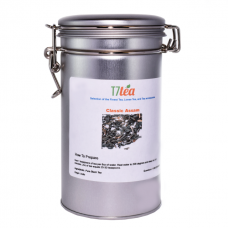 Best of all, this black tea gives you the oomph of the warm 'summer' in Assam, India. * Good early to mid-morning tea. Special Notes: This is one of the add-on item only available when you order to pick up locally Dallas TX.